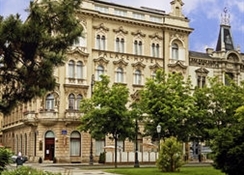 Situated in the center of Zagreb on the J J Strossmayer Square and 1 km from the main square Ban Jelacic. 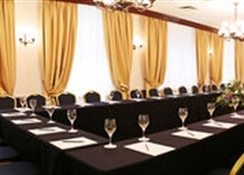 Hotel facilities include restaurant, meeting room and room service (limited hours). Guest rooms are equipped with internet access (x-tra charge), hairdryer and mini bar.